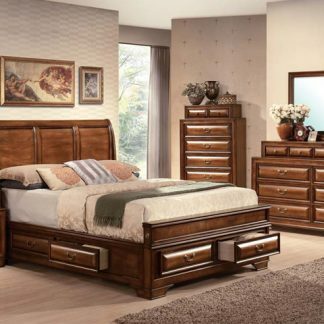 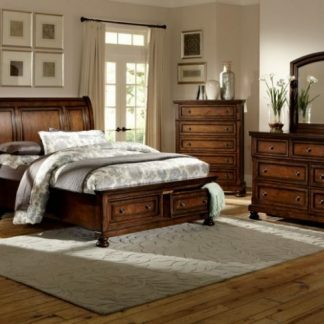 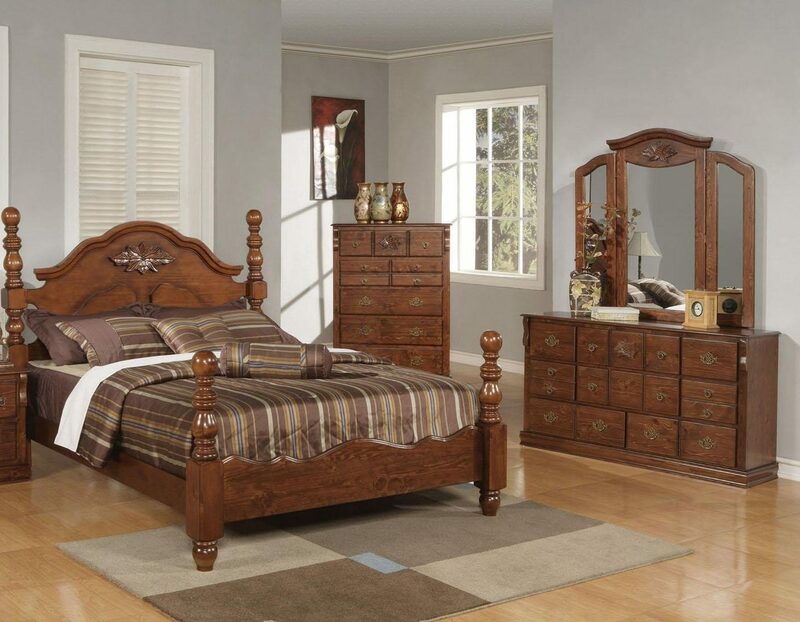 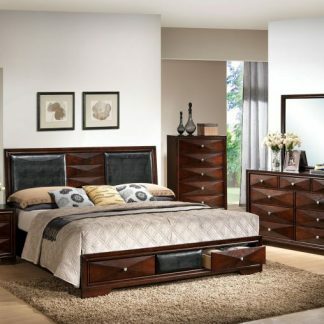 The Ponderosa Collection is simple, yet elegant. 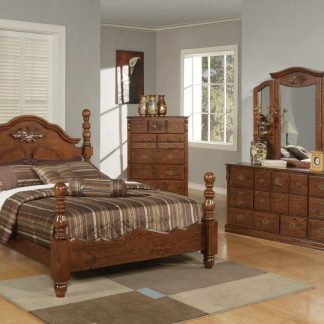 Its detailed design and wooden finish makes it stand out in any household. 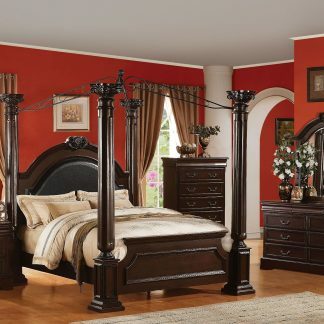 Bed frames sold out. 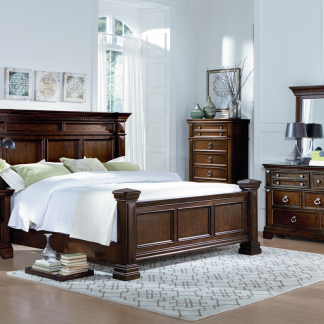 Dresser/mirror, chest and nightstand available at select locations.